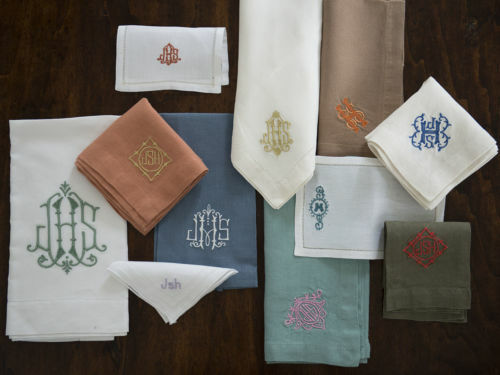 Monogram Mondays:&nbsp; We Can&#8217;t Pick Just One! Sometimes the best part of a monogram style is the way it looks with your initials. Pair that with a unique combination of fabrics and colors and - voila - you've created something utterly and perfectly YOU.